Feng Shui is an ancient chinese practice aimed at strategically arranging space to maximize the flow of good Ch'i, or life force energy. This idea has been dated back as far as 7,000 years. 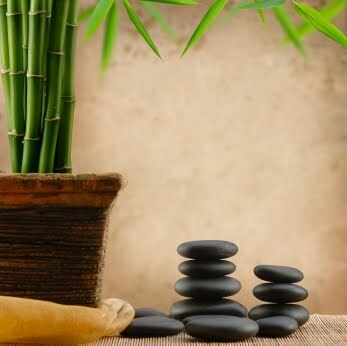 Marta Barreras, writer for Total Health, writes "practicioners of Feng Shui believe that by maximizing the flow of good Ch'i in an environment, they can create greater health, harmony, and prosperity for themselves and others." Maintaining good Ch'i is not a terribly difficult thing to do. In her article, Feng Shui, Barreras provides six ways to do so. The first practice freeing oneself from clutter to prevent blocking energy flow. Barreras believes that bringing plants into an environment represents wood from The Five Elements of nature. Inducing this element is believed to help attract a healthy life force. In addition to that, enhancing your entryway (with flowers or a waterfountain) to your house is also said to help attract healthy life forces. Barreras writes of honoring your kitchen as well. Having a sanctuary in your kitchen is supposed to be important being that the thoughts and feelings of the cook are said to be apart of the food we eat. She also suggests treating your bedroom as a sanctuary, free of work and chaos. The last bit of advice she gives to maintain good Feng Shui is being open to uncovering any blind spots. One should gain more knowledge about Feng Shui so he or she can see anything they may be missing. 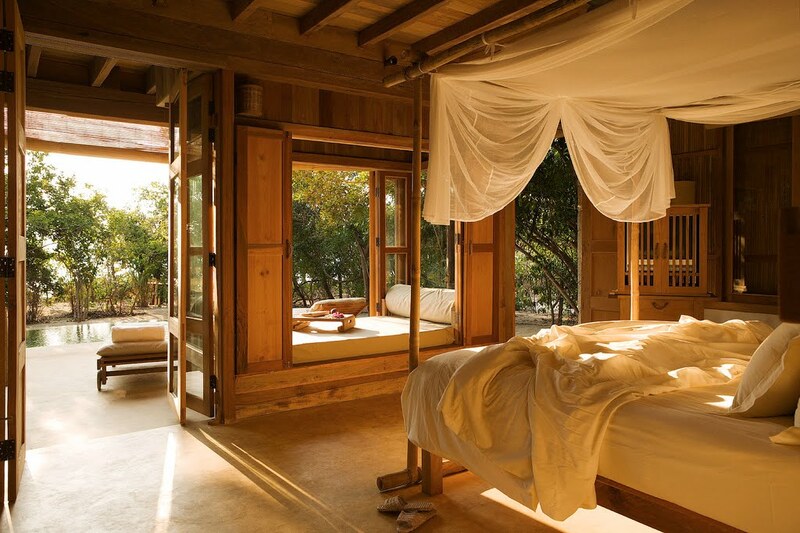 It is easy to see the appeal of Feng Shui. The promise of spiritual harmony sounds good to anybody. Who would not clear the clutter from their house or set up a small sanctuary in their kitchen if a peaceful life was sure to follow? However, like all pseudoscience practices, there is skepticism, and with good reason. If it were a proven science, I believe it would be a much more common practice. Our class discusses a particularly prevalent theme in descriptions of Feng Shui. The objective behind this practice is to maximize "energy flow" by properly arranging space. Timothy Lawson, author of Scientific Perspectives on Pseudoscience and the Paranormal, describes terms such as energy as "imprecise terms" which should be seen as "red flags." He contends that "pseudoscientists often use such terms in imprecise ways that have little or no connection to reality." Therefore, they should be taken with a grain salt. Im glad you posted about this. I hear Feng Shui being talked about but never knew what it actually was.